HSCAP has released the Kerala plus one allotment 2017 results last week at the official website which is hscap.kerala.gov.in. 4,93,584 applications has been received by HSE Kerala for plus one admission this year. HSCAP last week declared the trial allotment result and about 156874 seats were allotted. 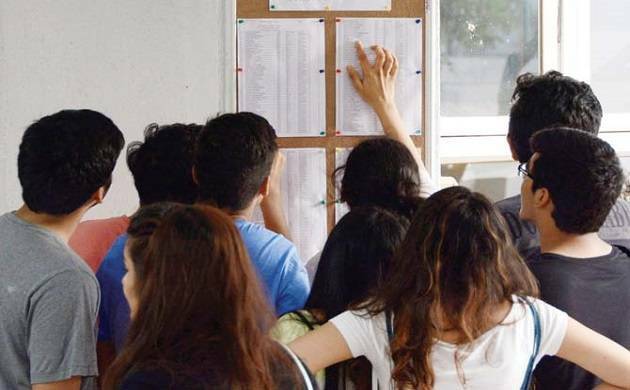 Latest media report suggests that HSE Kerala has received around 4,96,347 applications for plus one admission this year and finally out of 51034 seats a total number of 237920 seats have been allotted. The Plus one trial allotment has been prepared according to the scores, the students secured in their Class 10th board examination. Aspirants are further directed to submit the application for correction or change (if any) by June 13, 2017, before 4 pm. Candidates who are keen to check the allotment results may go through the following steps. -Enter your details such as roll number, date of birth, etc.